Look around the home or office and chances are you’ll find items sitting there collecting dust. Whether it’s an old lamp, hooded sweatshirt, or pair of shoes, there’s probably something you’re holding on to for no good reason. Maybe you’re just hanging on with the idea that some day you’ll have a yard sale. Perhaps you just forgot you even had it in the basement. Whatever it is, you’ve probably got junk that needs to go away. As you know, one man’s trash is another man’s treasure. Why bother throwing items out in the garbage when you might be able to make a few bucks on them instead? 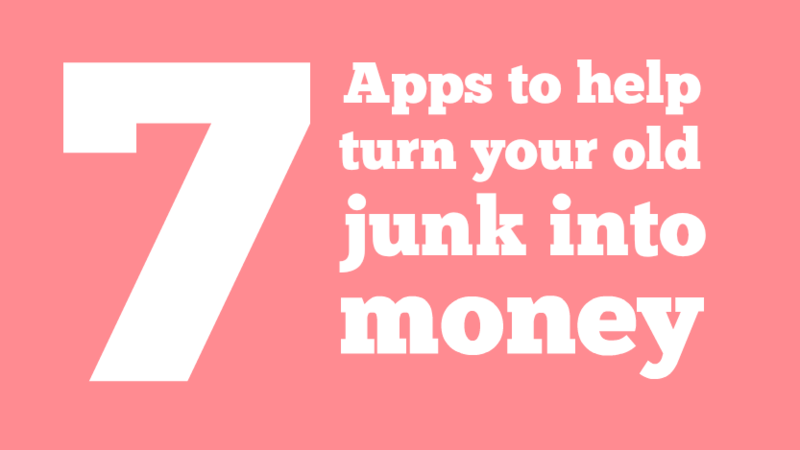 There are tons of Android apps and services designed to help you sell your old stuff. We’ve gathered up seven of them which we think rise to the top. There may be a little crossover between some of the titles, but each offers an ecosystem worth exploring. Moreover, you’ll find that the apps offer unique features and layouts which make them appealing. 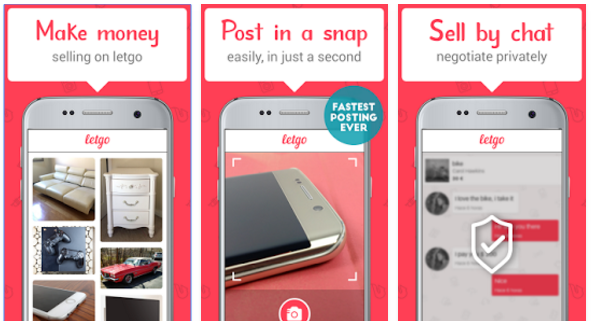 Essentially like having a flea market on your handset, LetGo gives users the ability to search through all sorts of local deals. With tons of categories to pick through, the app lets you talk privately with buyers or sellers so you can haggle on the cost. Speaking of which, there’s no fee to list or sell; everything you earn is yours. Create an account with Facebook or email and get to selling immediately. As if you’ve never heard of it, eBay is an online service that brings together buyers and sellers from all over the world. It’s perhaps the first name in buying and selling your stuff and it’s one of the most trusted names in the space. The mobile app has grown leaps and bounds over the years and now, more than ever, it’s a cinch to list products for sale directly from your phone. 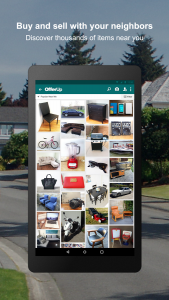 Like having a virtual classified section in your hand, OfferUp pairs buyers and sellers together in a visually appealing manner. 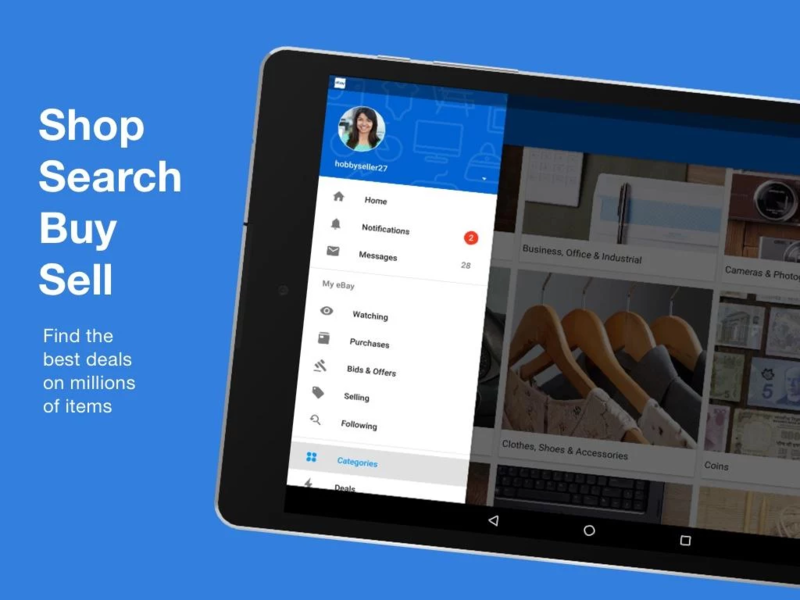 Whether you’re looking to unload that unused tablet or hoping to pick up an extra coat for the winter months, this app will help you find what want. Once you’ve found a local item that interests you, reach out to the buyer and chat them up. Or, check their reputation to see if they’ve been fair and easy to work with. Listing your stuff couldn’t be much easier. With tons of categories to choose from, you’ll be able to unload an entire room’s worth of unused items. Make sure you build your reputation and raise your profile so buyers know they’re dealing with a trusted person. 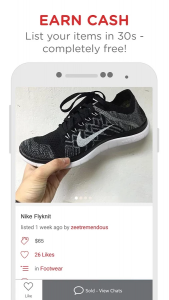 With a selling system that promises to be as easy as posting an Instagram picture Carousell listings can be done in as little as 30 seconds. There are no fees associated with selling and the service does not take a commission off the top. Carousell Groups make it easy to buy and sell in interest groups, neighborhood groups, school groups and other trusted manners. Choose up to four pictures for each item you plan to sell to help buyers get a food feel for what’s being offered. Once you’ve got it listed, share it with Facebook Pages, Groups, and other social media. Keep at it and you’ll earn verified badge to help boost credibility in the marketplace. If you’re the type of person who doesn’t want to bother with shipping items out once they’re sold, you might want to try your hand at VarageSale. Designed as a local classified platform, it connects you with others in your immediate area. Members connect with Facebook so you’ll get real names, pictures, and reviews to consider before making a decision. 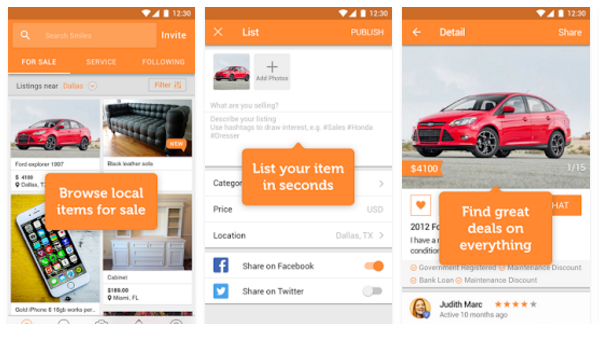 Follow your favorite sellers or categories; rate your transactions and leave feedback for the next person. 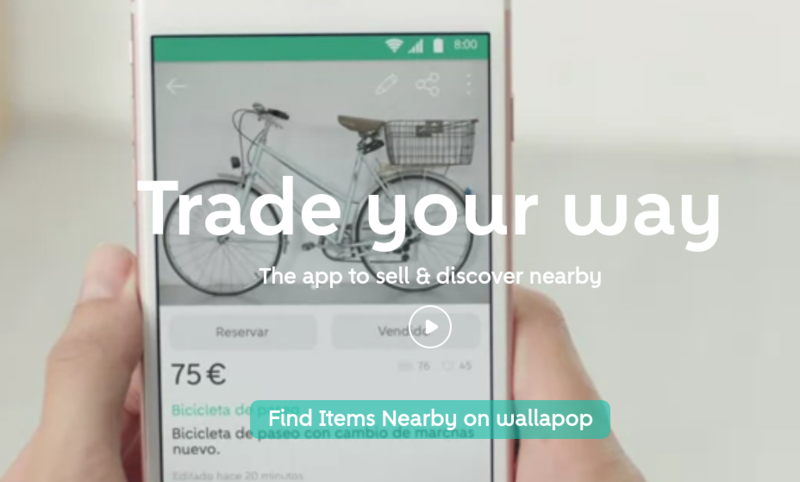 Although you can use Wallapop in pretty much any market, you’ll get the best results from one of the following cities: New York, Chicago, Washington DC, Philadelphia, Miami, Boston, Houston, Dallas, Austin, St. Louis, Los Angeles, San Diego, and San Francisco. Fast, easy, and free to sell, listing is a simple as taking a picture and attaching a price. It’s like carrying around a tiny flea market in your pocket. Another one that works great for those looking to buy and sell locally, 5miles keeps things confined to –wait for it– a five mile radius. Use GPS and zip code to look up thousands of items, send an offer via text, and chat with sellers. If you’re looking to buy, the app lets you list items for free; the service also lets you search for roommates, housing, freelance jobs, and more. There’s no shortage of apps and services to choose from when it comes to unloading your old stuff. Given we’re in a new year here and your resolution is to save money or take a nice vacation, these apps are here to help. Have you had any experience with anything else along the way? Let us know in the comments which one you trust the most with your stuff.